Queue Point – Queue Point is a unique living experience that offers a luminous lifestyle, reputed for its aesthetic designs and thoughtful space planning.Every apartment at Queue Point makes you feel unique. 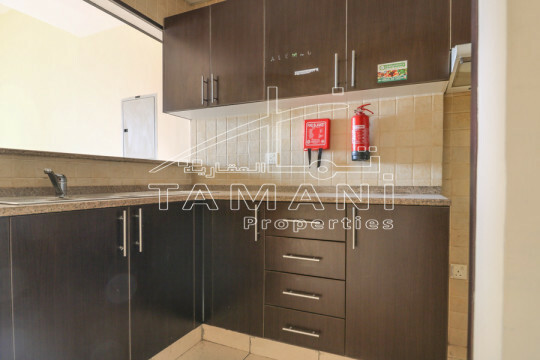 It offers a wide range of modern residential apartments including 1, 2 and 3 bedroom apartments. 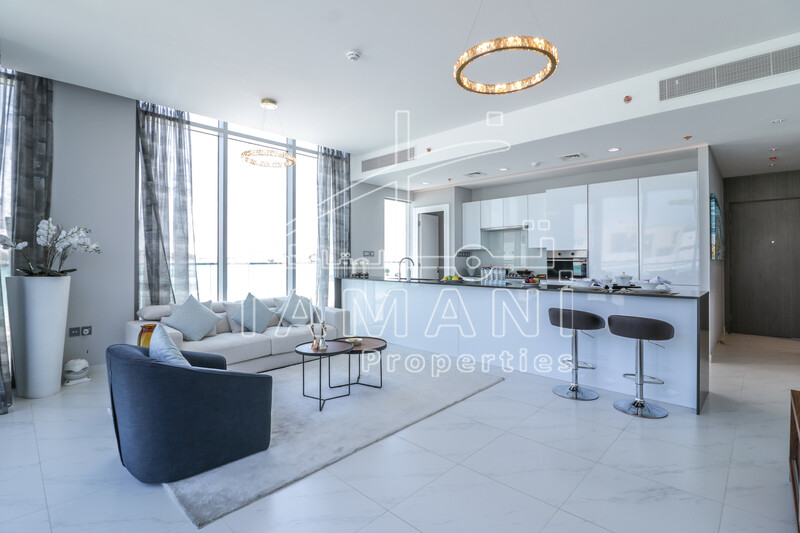 It offers it’s residents contemporary living in the heart of a city. Designed to enhance community living with a touch of modern lifestyle, Queue Point has it all. Queue Point,Liwan is 9 minutes away to Dubai International Airport, 9 minutes away to Dubai Outlet Mall, 6 minutes away to Global Village, 12 minutes away to Dubai Mall, 3 minutes away to Academic City, 7 minutes away to DIFC and 9 minutes away to World Trade Center. 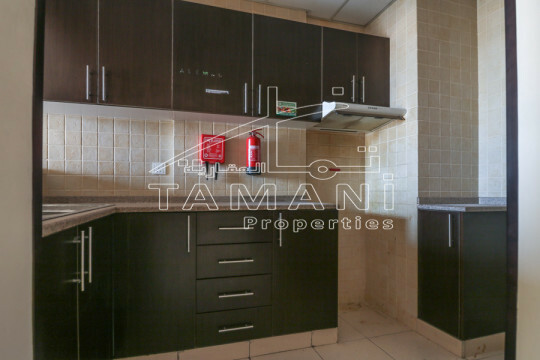 The project is accessible to Al Ain Road and Sheikh Mohammed Bin Zayed Road. You can unsubscribe anytime from our emails by clicking the "unsubscribe" link. 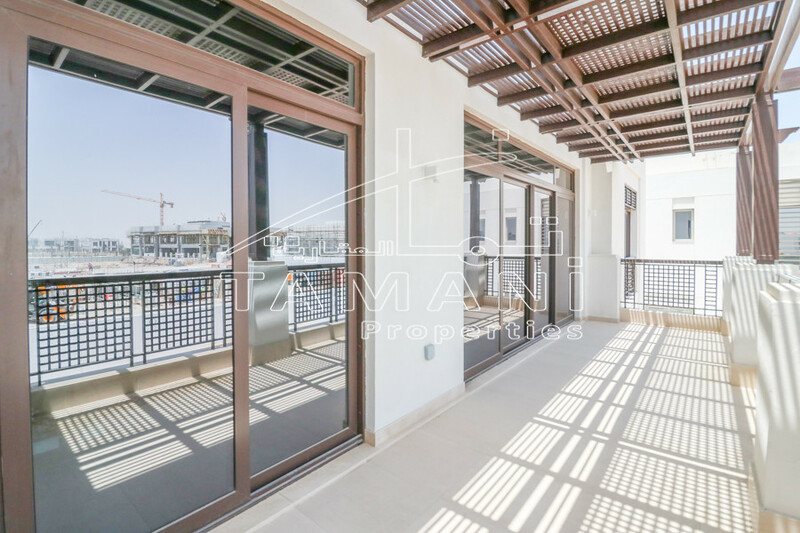 © 2016 tamaniproperties.ae All Rights are Reserved.